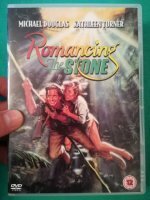 Woody Allen Romantic Comedies - Humor Through Genius! Woody Allen romantic comedies have been around since 1965. Unlike some other artists, Mr. Allen takes a subtle and unique approach in his direction. He often chooses to combine innuendos with gut-busting laughter that keeps viewers coming back for more. Another great aspect of his pictures is that he often plays himself and this is an added bonus not seen with many other directors. The movies of Woody Allen have enjoyed a spotlight within the realm of the silver screen for over four decades and he shows no signs of slowing down. Using a synergy of a one-of-a-kind wit, a self-deprecating humor and good all-around jokes, there’s no doubt that you’ll appreciate what this true genius has in store. An upper class Manhattan mother embarks on a journey of self-discovery. 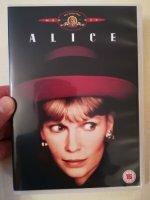 Woody Allen’s 19th film, Alice, is a romantic adventure featuring a great female lead. The film’s original title was to be “The Magical Herbs of Doctor Yang” but Allen went with Alice in the end because he thought it a quintessentially WASPy name. After breaking up with his nightclub singer girlfriend, a New York comedian reflects on their relationship. 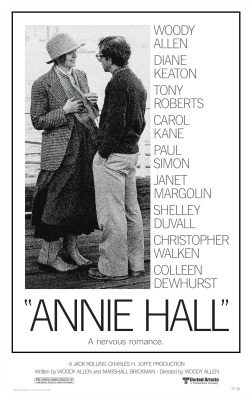 A turning point for the director, Annie Hall focuses more on character development and plot than his previous movies. It’s the first time Allen worked with cinematographer Gordon Willis. Three Thanksgiving holidays mark time for the sisters of a showbiz family. 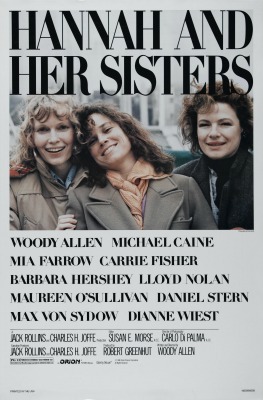 One of the director’s most acclaimed films, Hannah and Her Sisters features great New York locations including Mia Farrow’s own apartment on Central Park West. Part of the film’s inspiration was Tolstoy’s Anna Karenina. In Manhattan, a divorced hack writer begins to date a much younger woman. 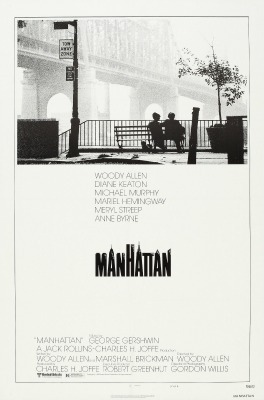 A tribute to Allen’s hometown and his first film to be shot in widescreen, Manhattan was a huge success. 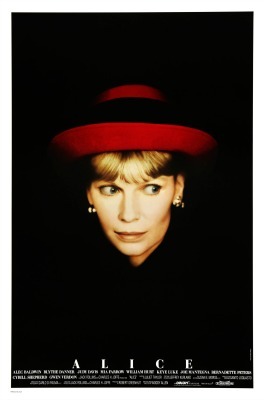 It was the first of two times that Mariel Hemmingway would appear in an Allen film. During a trip to Paris, a Hollywood writer finds himself transported back to the 1920’s. 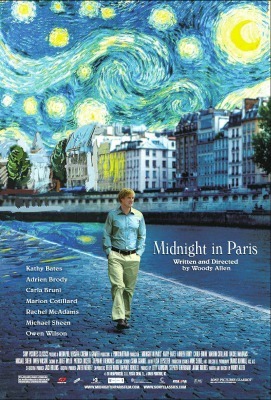 Midnight in Paris is Woody Allen’s 41st film and his first one to gross over $100 million worldwide. Winning the Oscar for Best Original Screenplay, it’s the most Oscar nominated Woody Allen movie since Bullets Over Broadway (1994). In 1935, a movie character walks off the screen and in to the life of a New Jersey waitress. 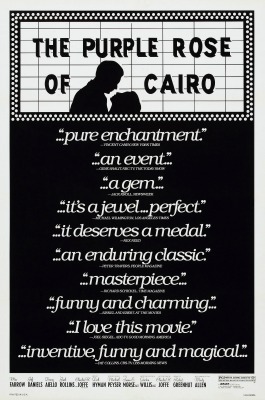 One of the director’s favorites, The Purple Rose of Cairo is the first Allen film to star Mia Farrow without Allen himself. The small town of Piermont, New York was chosen to portray a depression-era setting for the film.